Let Mamma Cook For You! Let us do the work in the kitchen so you can be a part of your party! Get Party Trays of your favorite Mamma’s food! Prepared hot and ready to eat, or cold to cook later, your guests will be thanking you for these delicious dishes! Feeding a few? Our smaller trays hold about 10 servings. Feeding a bunch? Our larger trays serve about 20. Order your Party Trays at your favorite Mamma Mia’s location (24 hour notice preferred). Delivery may be available for orders over $200. Enjoy delicious food combined with impeccable service at your home, business or special event. We offer off-premise catering for any social, corporate, or non-profit event. Whether you are planning a wedding, hosting a reunion, or celebrating a birthday, let our catering team make your event as memorable as possible! From servers to cooks, we’ve got you covered from start to finish so you can enjoy “il dolce far niente”—the sweetness of doing nothing! 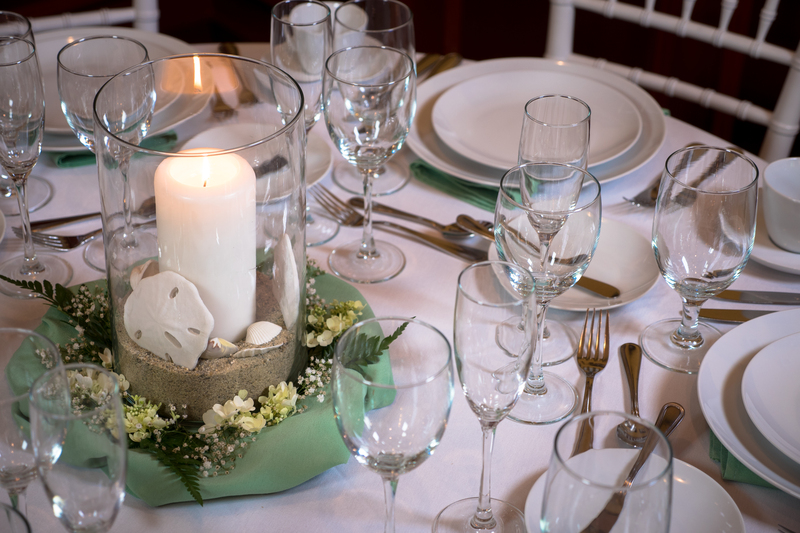 Contact our Catering Sales Manager for more information about our various catering packages! Please leave us a review on our Wedding Wire page! Looking to have your event catered? Please fill out this catering inquiry below. This is not an order form and is for Mia's Catering inquiries only. For party trays please contact your favorite Mamma Mia's location to place an order. For all other catering inquiries we will contact you by the information you leave below. 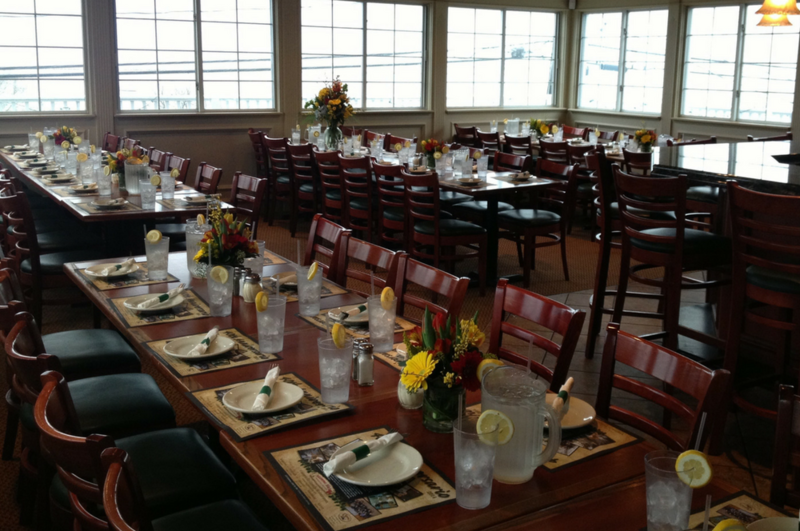 We welcome you and your guests to come in and host your functions in our Plymouth, Carver, and Marshfield restaurants. 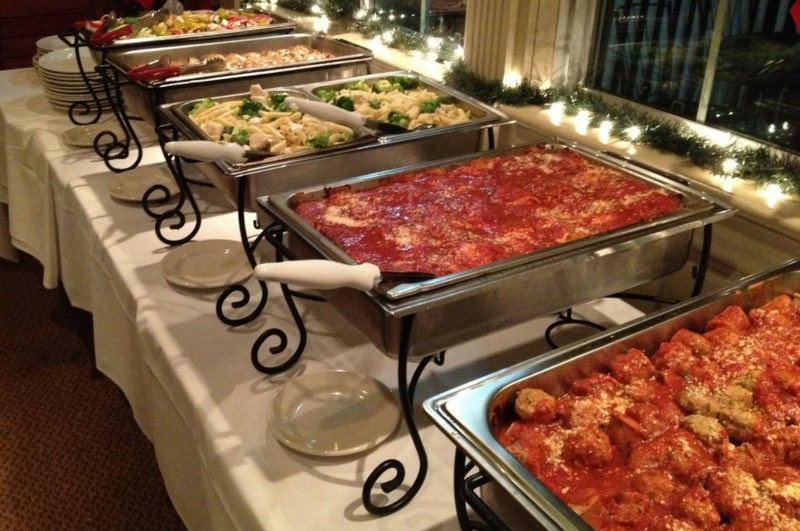 We're happy to offer your party private function space in the Tuscan Room, located at our scenic Plymouth Waterfront establishment, as well as Carver. Each of our restaurants are operated independently–so we’d ask that you contact a location directly about your in-house function. Italian Catering from Mamma Mia’s	Overall rating:	5	out of 5 based on 1	reviews.